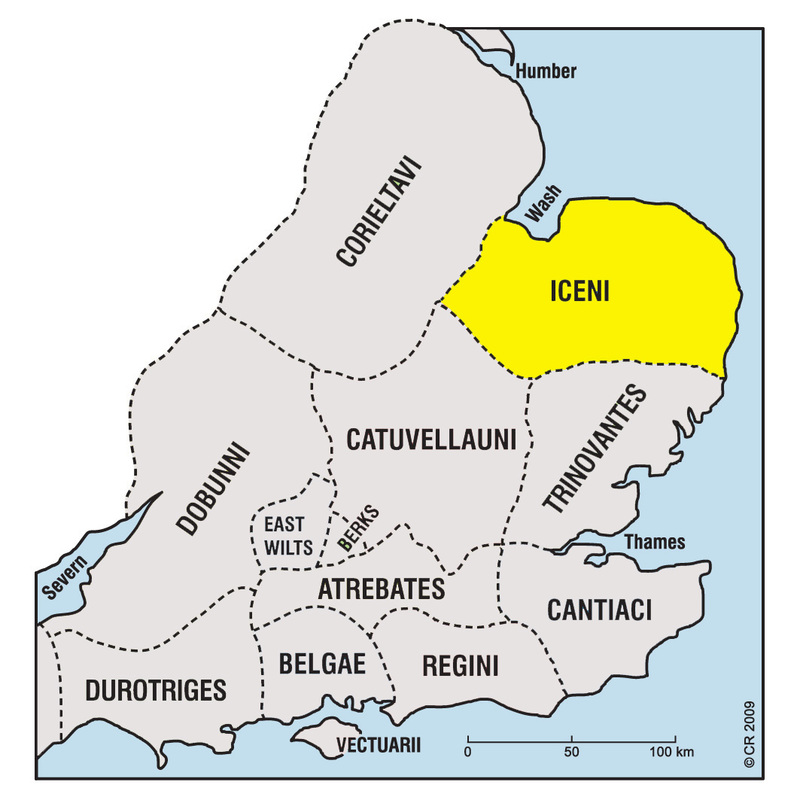 The Iceni were an alliance of four or five groups inhabiting much of East Anglia, including Norfolk, north Suffolk and north-east Cambridgeshire. Their most famous ruler, Boudica, led a revolt against the Romans in AD 60. Mint sites: Thetford, Saham Toney and Needham. SKU: 12703.12. Category: Celtic Coins & Others.